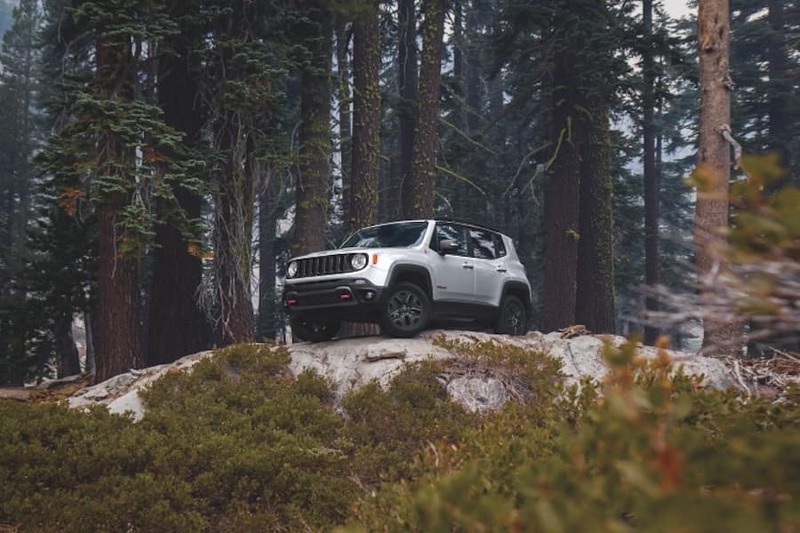 Drivers who seek a compact yet spacious SUV for off-road exploring and taking on adventures have found a lot to love in the 2018 model of the Jeep Renegade. We at Massey Yardley Chrysler Dodge Jeep Ram FIAT (CDJRF) want to show drivers in the Plantation area all that the Jeep Renegade will offer in terms of improvements and upgrades from the 2018 model, and trust us—it’ll have you eager for your next excursion. Find a Jeep dealer near you to check out this SUV in person! The Jeep Renegade will likely see some changes from the previous model year, namely in standard and available engine options. In the 2018 Renegade, we had two engine options: the 1.4L turbo engine with 160 horsepower and 184 lb-ft of torque and the 2.4L engine with 180 horsepower and 175 lb-ft of torque. There is a possibility that the coming 2019 model will make the 2.4L engine standard and replace the 1.4L engine with a 1.3L engine, boasting a potential output of 177 horsepower and 200 lb-ft of torque. If this happens with the 2019 Renegade, we will find a more energetic engine that will be great for towing as well as off-roading. We may also see improved fuel efficiency in the 1.3L turbocharged engine. With a smaller engine displacement comes a potentially more efficient engine, so drivers looking to stay away from the fuel pump may find something exciting in the Jeep Renegade. There’s no word yet on what the Jeep Renegade will have to offer in terms of available features, but we can get a pretty good idea based on the 2018 model. This SUV is notably built for great off-road handling, and that’s exemplified perfectly by the available Selec-Terrain® system. Using this feature, drivers will be able to use drivetrain modes to tune their vehicle to drive on specific terrains. Additionally, Hill Start Assist may remain standard across all trims with the 2019 Jeep Renegade. The last Renegade model offered this feature in all trims, making for a very stable vehicle across the board. This feature enables the Renegade to enhance its engine power while stopped on an incline to help drivers make their way up hills with ease. We may also find optional features like Full-Speed Forward Collision Warning Plus. With this feature, your SUV will brake in the event of an imminent forward collision in order to mitigate damage or avoid an accident altogether. If you’re interested in the available engine capabilities of the Jeep Renegade, stay up to date to learn more about what this newest model will have to offer. At Massey Yardley CDJRF, we want to show drivers in the Plantation area what they can expect from this robust and versatile SUV. 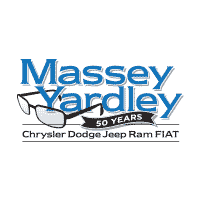 If you want to learn more about what this great SUV may have to offer, contact the Massey Yardley CDJRF team! 1 Model not yet released. All specs mentioned herein have been cited from the “2019 Jeep Renegade Gets Better Looks, More Features, and a New Engine” and are subject to change by the manufacturer.